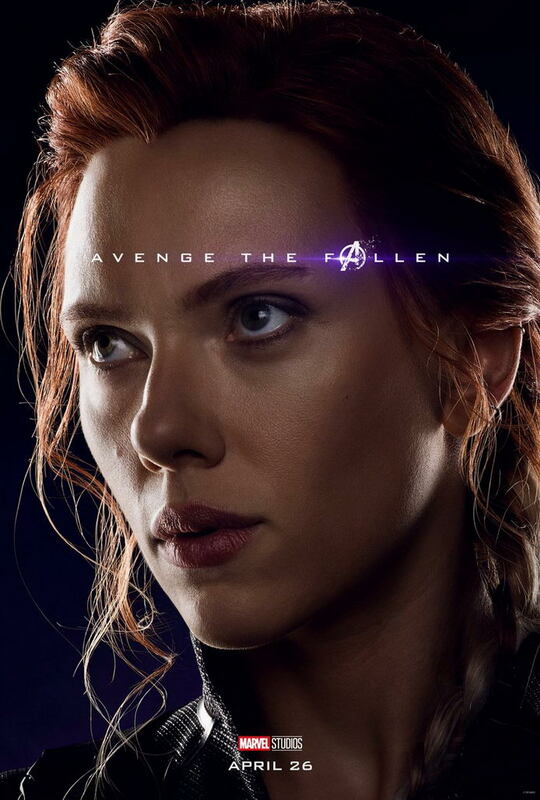 Before you dive into this list, there’s a little bit of a spoiler warning. 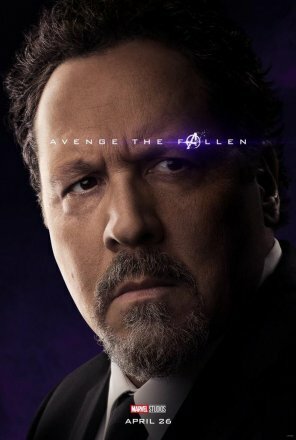 There’s a character poster in the dusted category that hadn’t been confirmed until now. 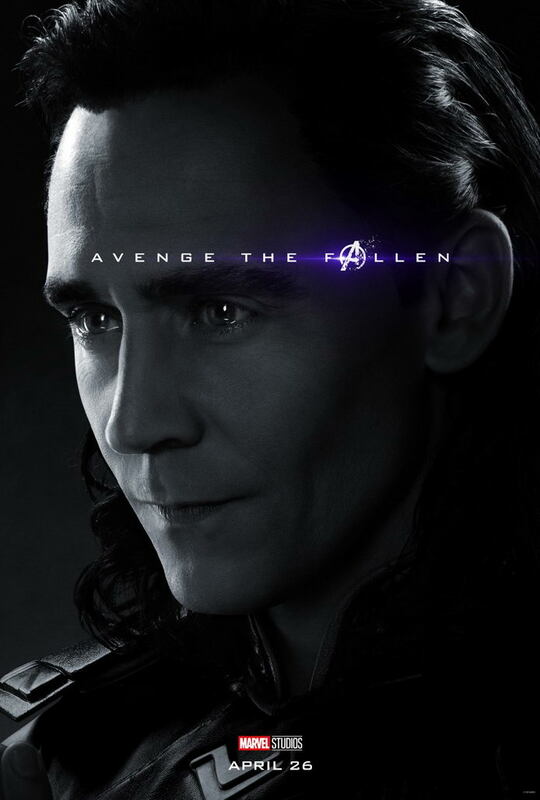 If you don’t want to know, don’t scroll any further. 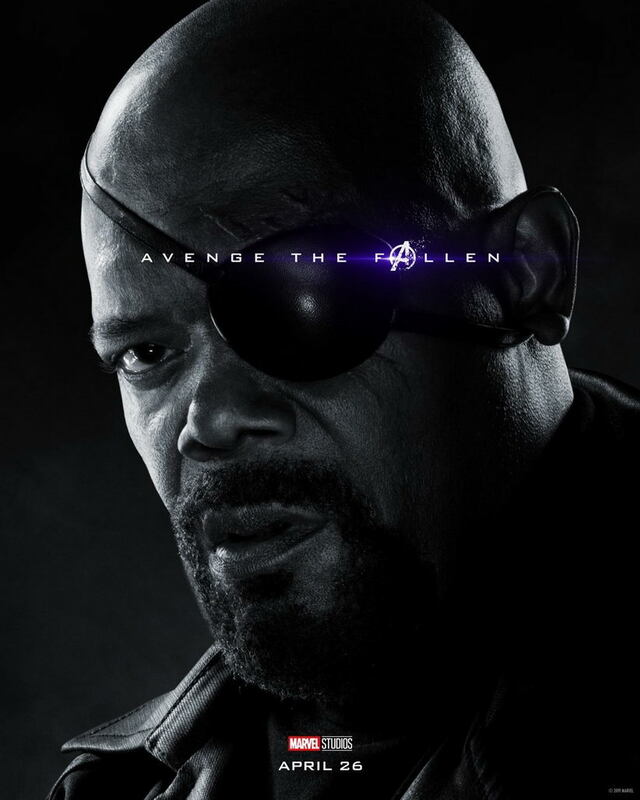 If you do, then scroll down and check it all out. 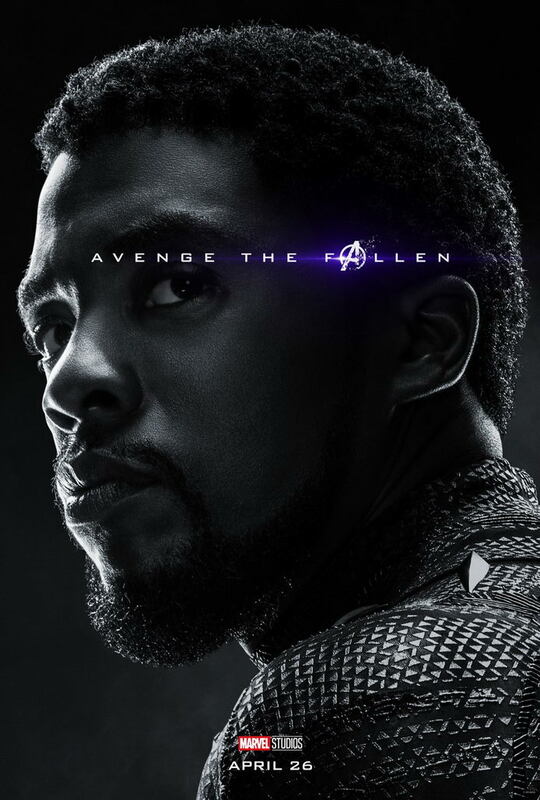 You know you’ve got a big movie when you put out 32 character posters and still leave some people out. 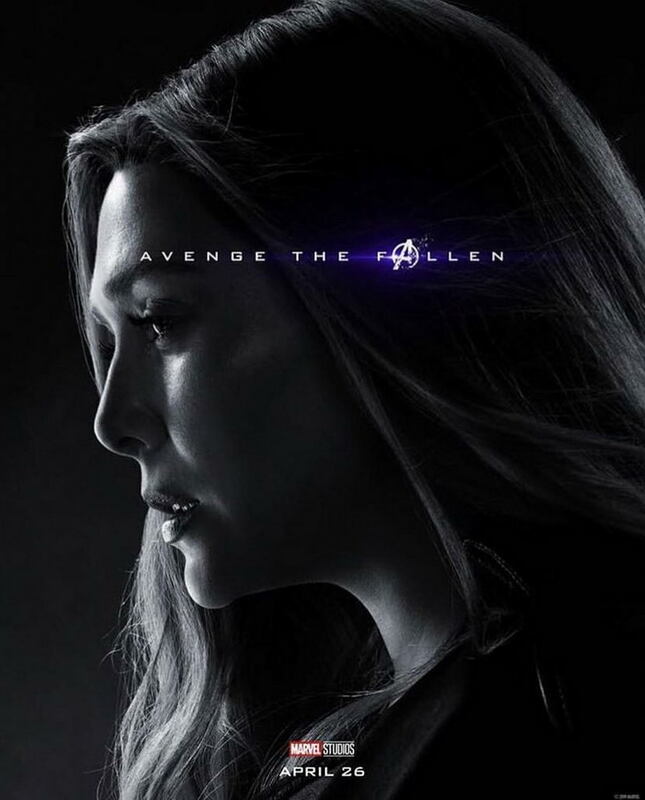 That’s exactly what just happened with Marvel’s Avengers: Endgame. 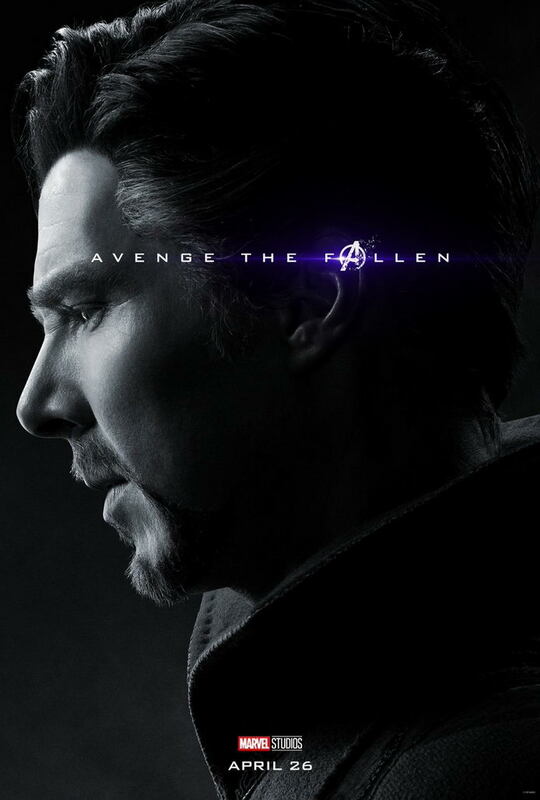 The final film of the MCU’s third phase is just 30 days and 8 hours away and marketing is about to kick into high-gear. 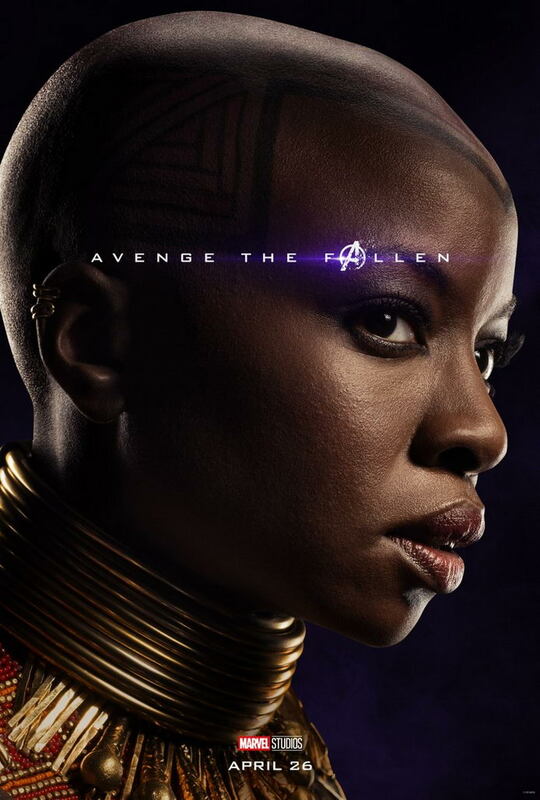 Today, the stars each got to post their own character poster on social media. 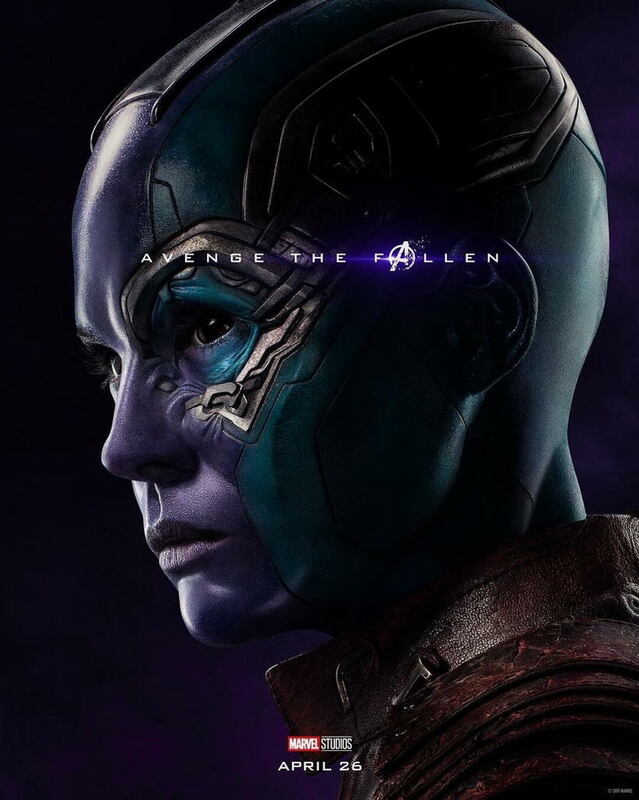 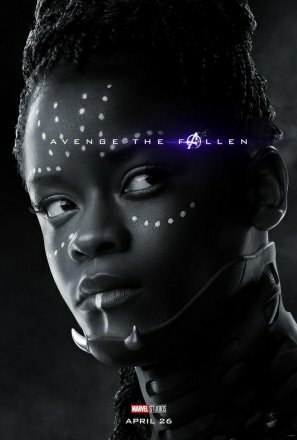 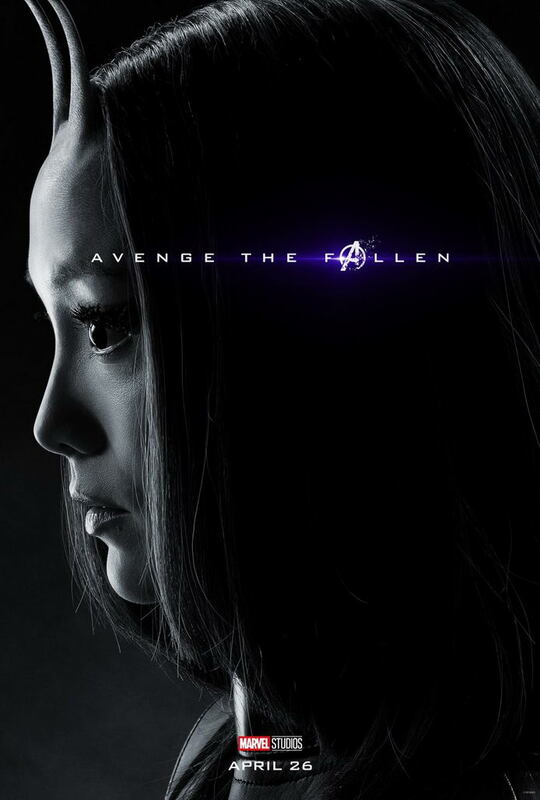 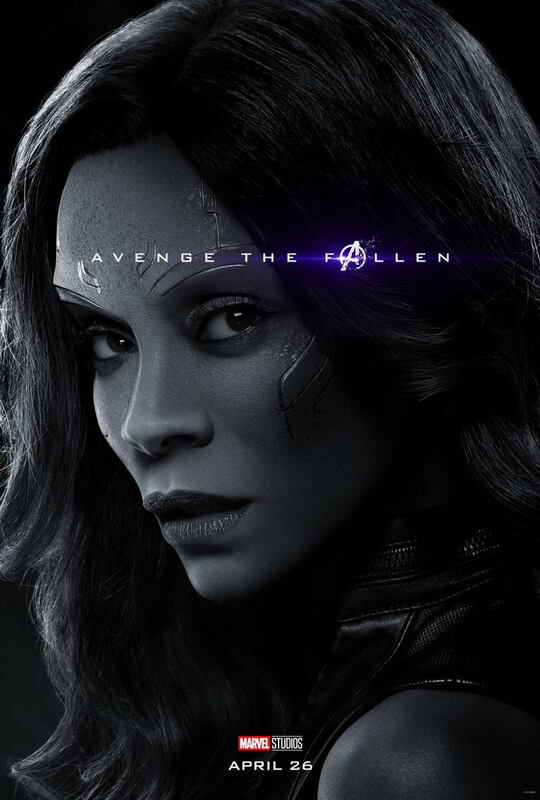 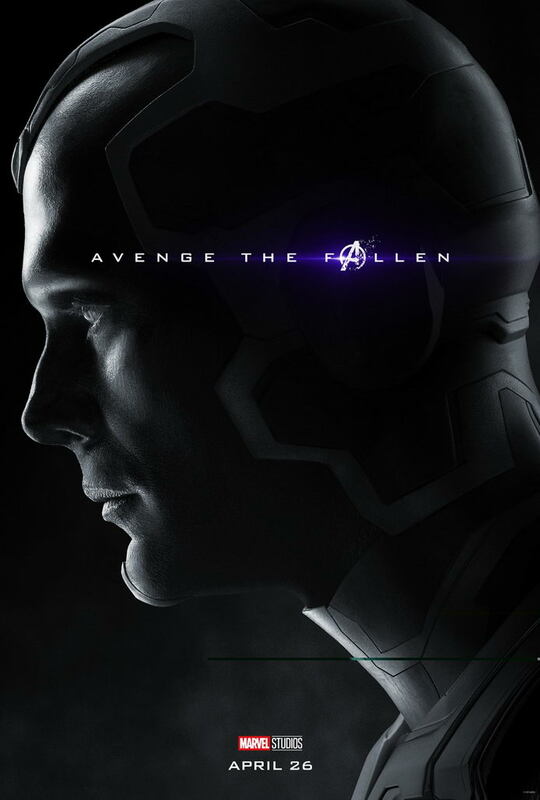 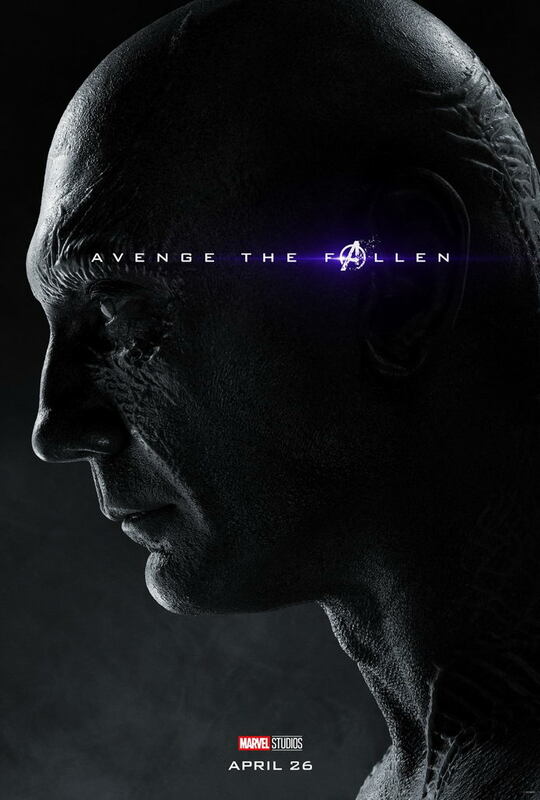 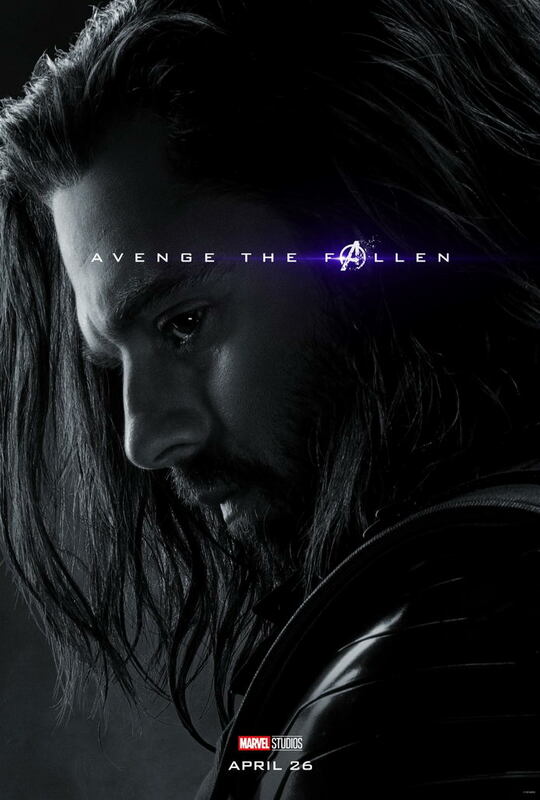 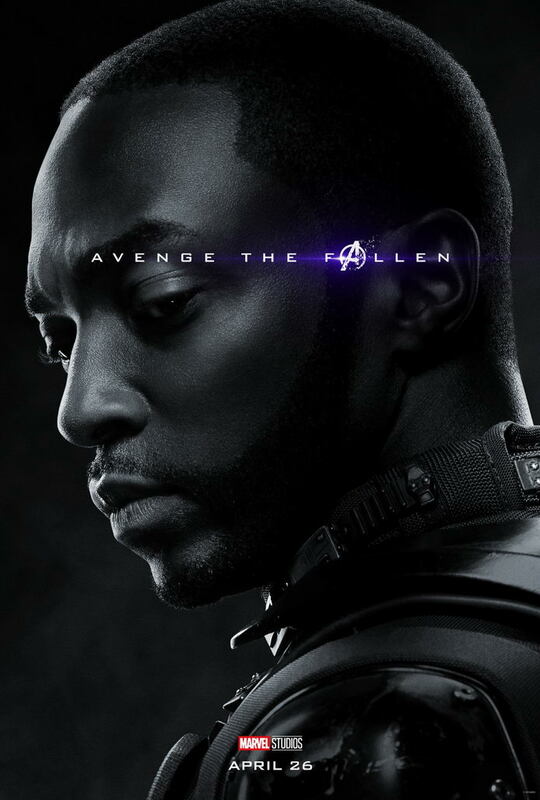 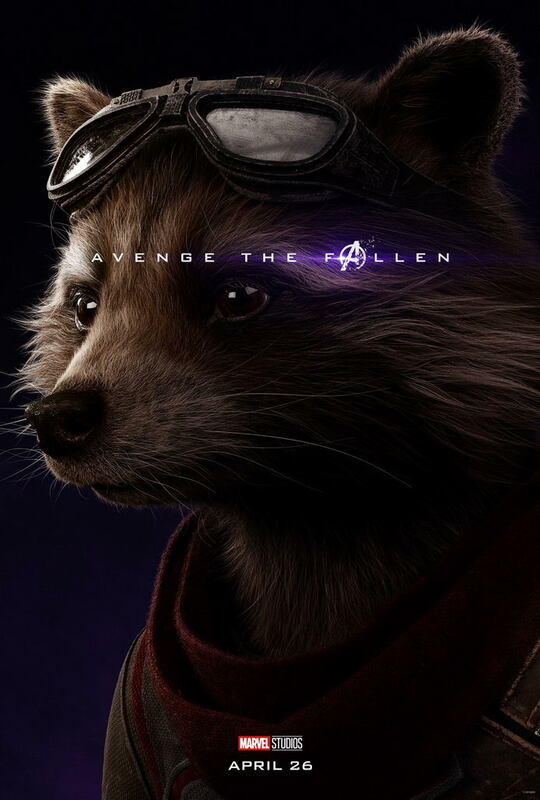 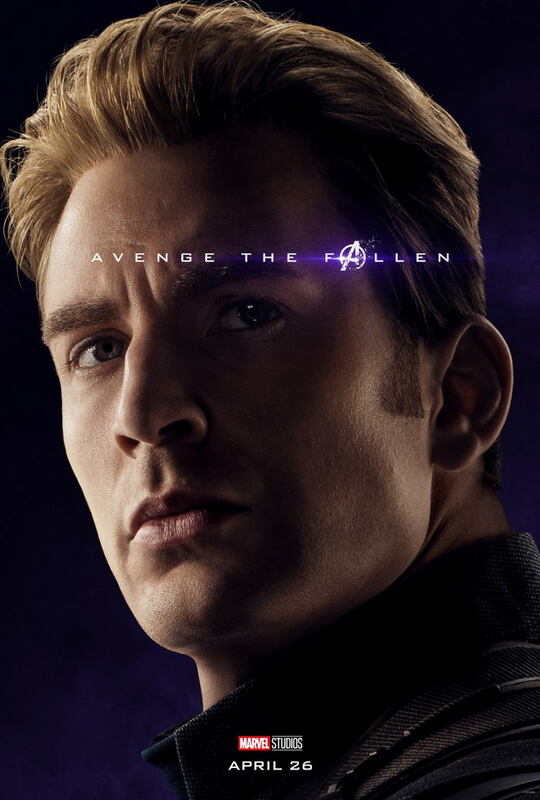 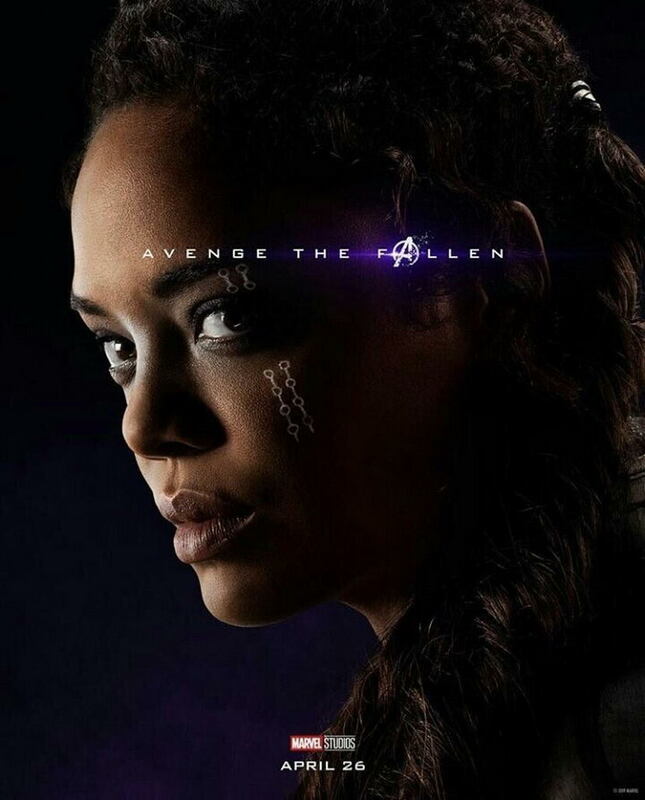 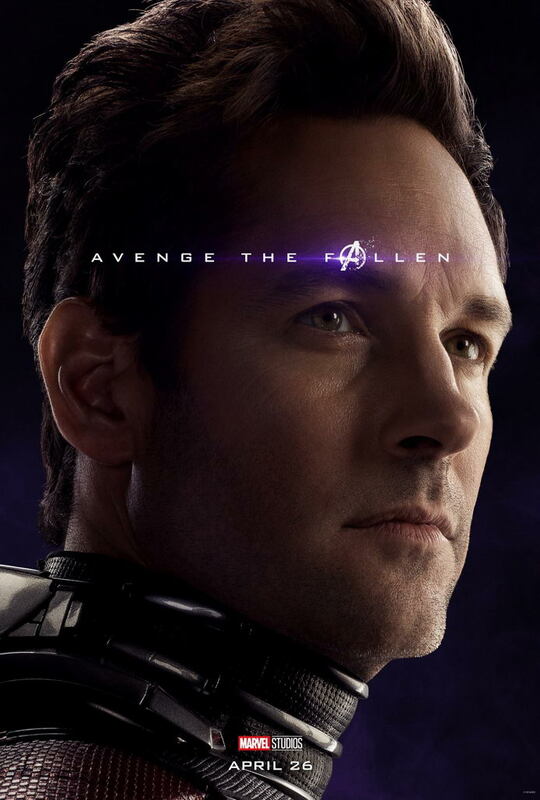 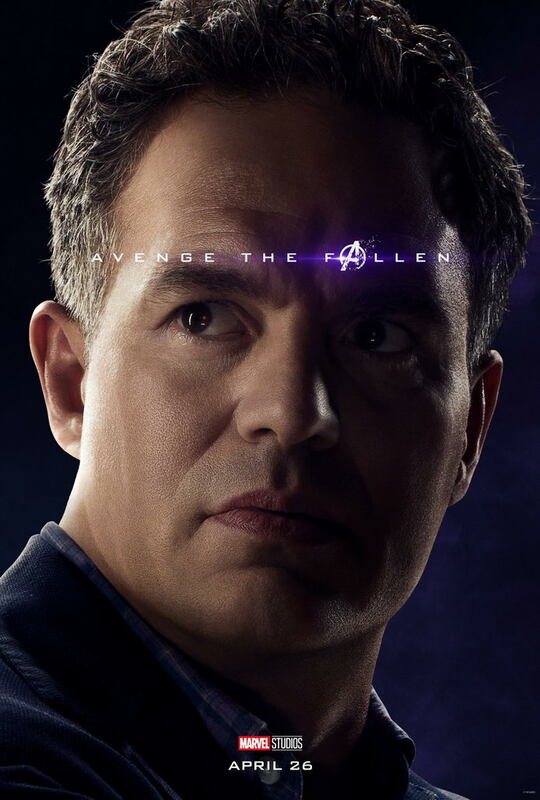 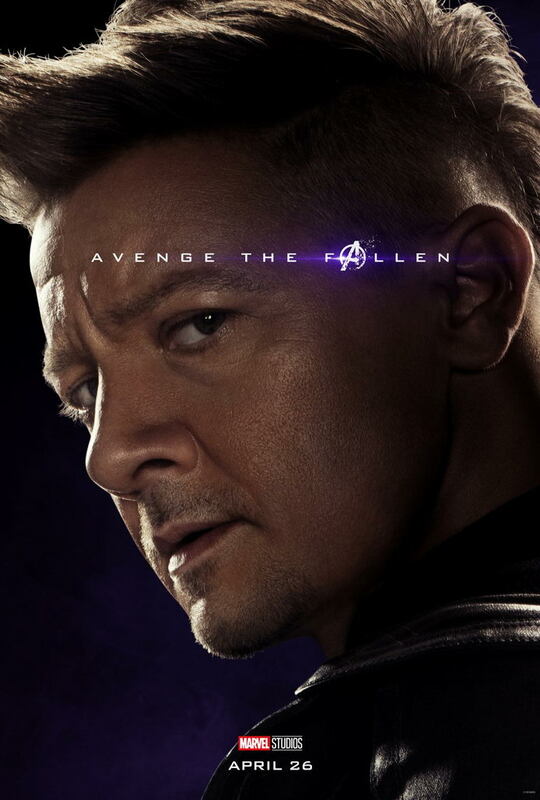 Full-color posters go to those who survived the snap and greyed out shots go to those who got dusted. 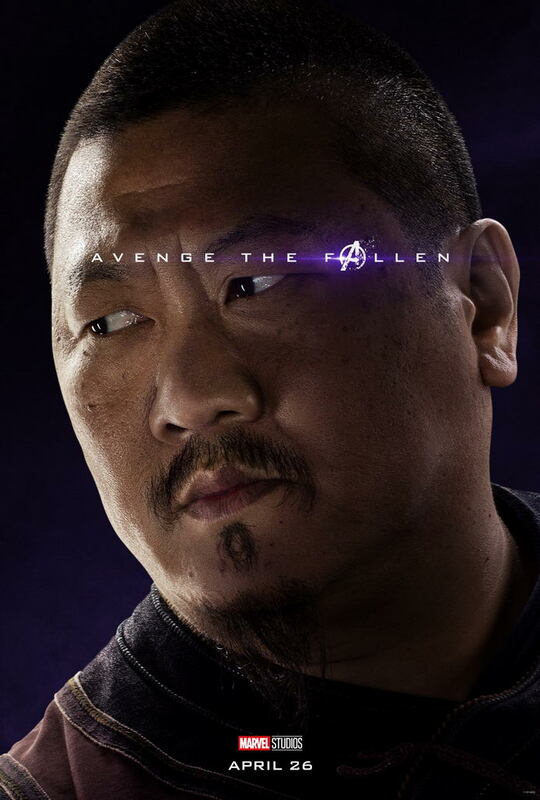 The interesting thing here is that these posters actually confirm that Wong (Benedict Wong) and Happy Hogan (Jon Favreau) both survived the snap, but the biggest news is that we can seemingly now confirm that Shuri (Letitia Wright) did not. 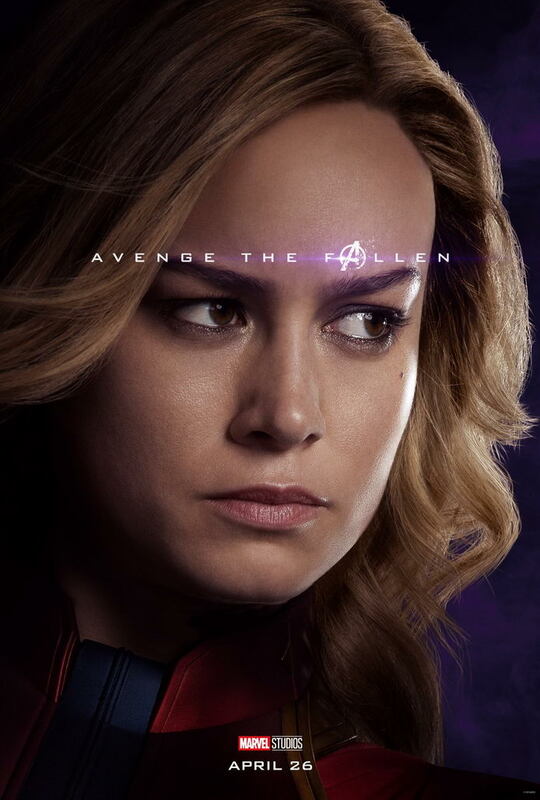 This opens up a big question as to what she was working on in the lab before the attack and if she was able to (as many suspects) create a backup of Vision onto a portable drive. 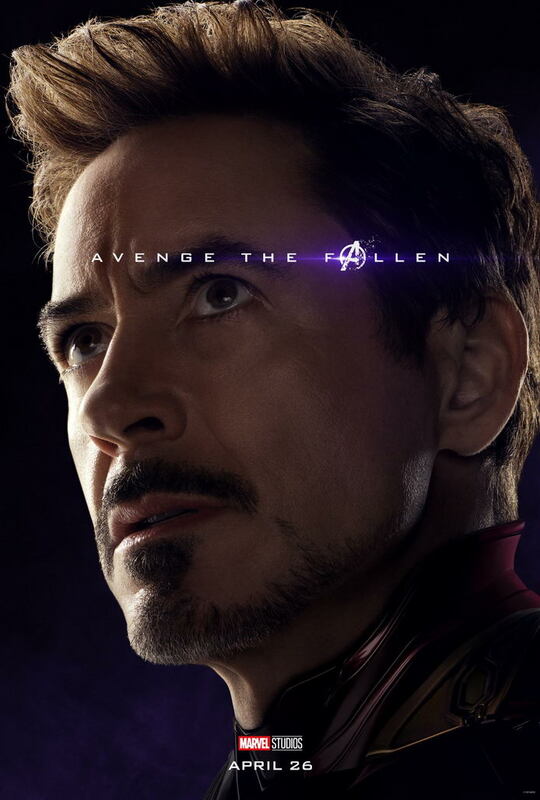 Well, in just a little over a month, we’ll know one way or another.